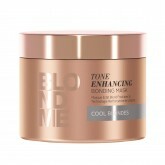 The gorgeous pastel hair colour trends continuously spotted on Pinterest and Instagram are now even .. Pastel temporary color sprays for instant blonde beautifying and neutralization. 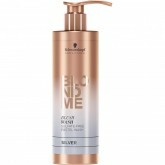 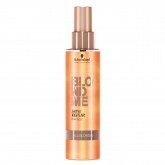 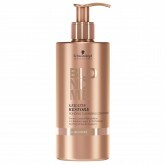 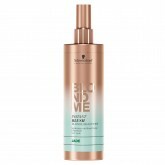 Suitable for: pr..
Low-lather cleansing conditioner to maintain the in-salon blonde service for all blondes. 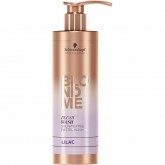 For all..
Rich cream conditioner to complete and maintain the in-salon blonde service For all blondes Inte..
Luxurious enhancing & smoothing leave-in serum for daily conditioning care and smoothing. 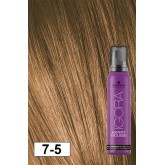 For..
Lightweight, pigmented treatment with cool cendré tone direction to complete and maintain the.. 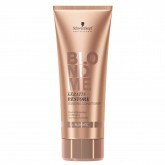 Deeply nourishing pigmented treatment to complete and maintain the in-salon blonde service. 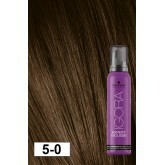 For..
Pigmented leave-in spray conditioner with cool cendré tone direction, for lightweight daily b..
Pigmented shampoo with a rich caramel tone direction to support and maintain the in-salon blonde ser..
Gorgeous shine and colour with minimal commitment.Schwarzkopf Igora Expert Mousse is a conditioning ..
Gorgeous shine and colour with minimal commitment. Schwarzkopf Igora Expert Mousse is a conditioning..